What’s next for the Anchor Steam Brewery a classic institution in our beloved city by the Bay? seen here in the background of the photo taken on the corner of Carolina and 17th streets in SF. 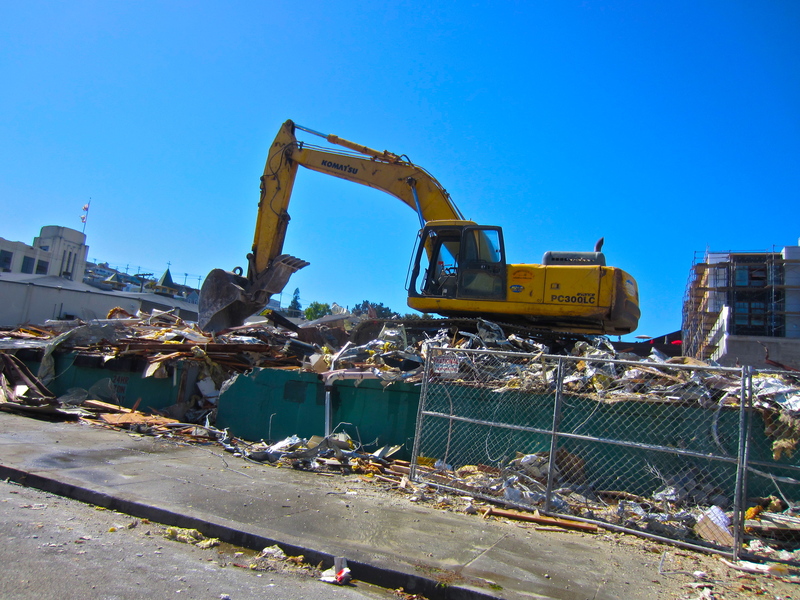 Following the rest of San Francisco’s construction boom, Potrero Hill neighborhood is also under way with many new and exciting housing developments being built with plenty of beautiful and awe inspiring heavy equipment machinery.